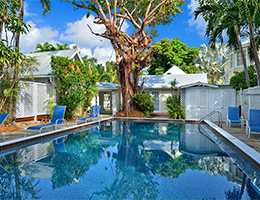 This gentle Governor's Retreat in the Key West Meadows is an immaculate luxury vacation rental cottage in an elegant and very quiet garden setting for those with discerning tastes. 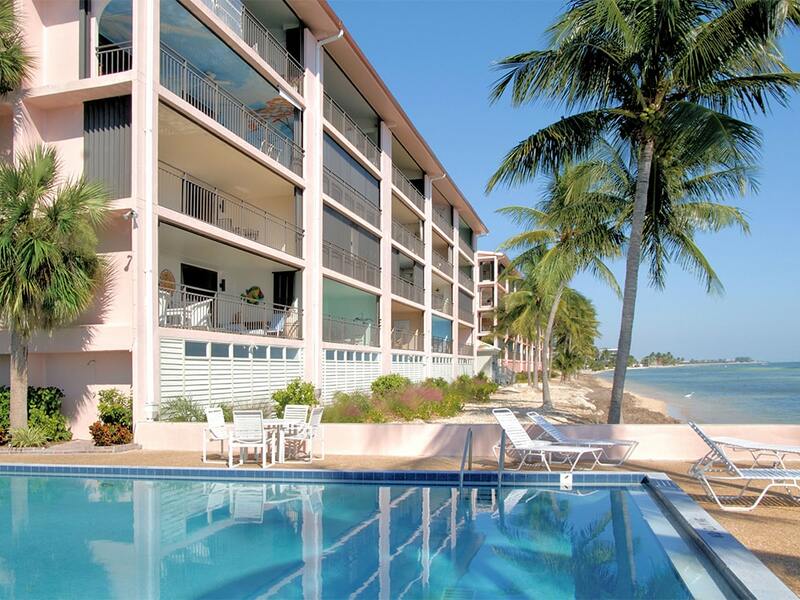 The property is the perfect Key West setting for rest, relaxation, and rejuvenation. It is ideal for the person of distinction who is looking for the perfect home-away-from-home to set up a mobile writing or work office for a Winter, Spring, or Summer season. Originally built in the late 1940's, this unique home has been completely renovated to a state of understated elegance with attention to every detail. The property is situated to create a very private compound which incorporates two neighboring cottages on the opposite end of three lots. This cottage is situated on the outer corner edge of the compound and has two private entrances. This spacious compound has plenty of green and includes a large sculpted native garden with huge shade tree and a long swimming pool edged with manicured green grass. The pool is appointed with a unique pottery fountain. Pool side there is lots of sunny areas to soak in the shine. The interior offers a beautifully furnished roomy living room and fully equipped gourmet kitchen. Both are connected to the spacious garden porch with French doors. 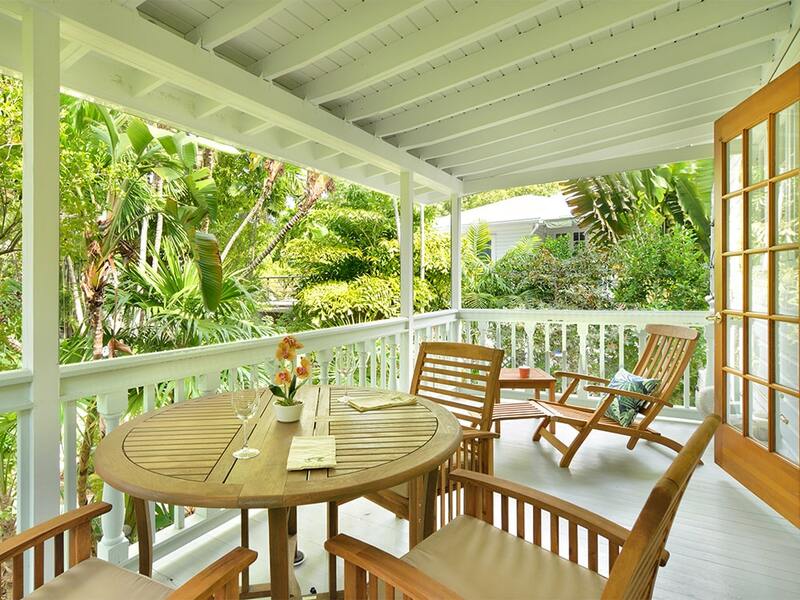 The garden porch has an outdoor dining table and lounging chairs. On the other end of the home are two large bedrooms. Each bedroom has a sitting and dressing area with doors which lead to a screened in back porch. The back porch offers a hammock for catching the afternoon siesta. The property is made totally private with a tall white picket privacy fence. The curb side appeal of this Old Town neighborhood is extremely desirable. All homes have been renovated and are charming and beautiful to view. This property is offered as a month long or seasonal rental only for quiet single persons or a couple with discerning tastes. Longer term guests are welcome to invite a visitors for a short stay during their visit. The property will not tolerate loud music or smoking. Amenities: Private gated retreat in spa like setting. 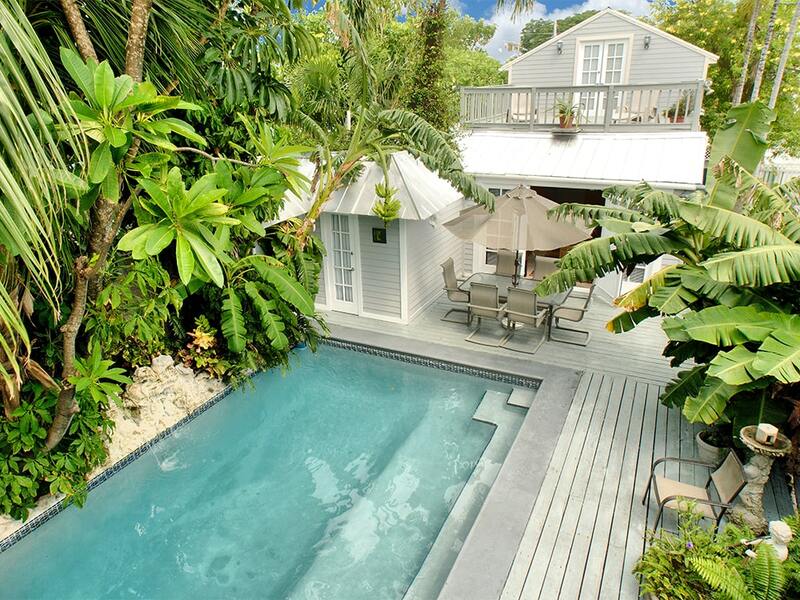 Extraordinary gardens and swimming pool. Over-the-top renovated cottage with all the amenities and creature comforts one could want. Full gourmet kitchen, beautiful decor, large back porch for dining overlooking the garden, front screened porch staged with hammock, luxury bath. Phone, cable TV, internet access available. 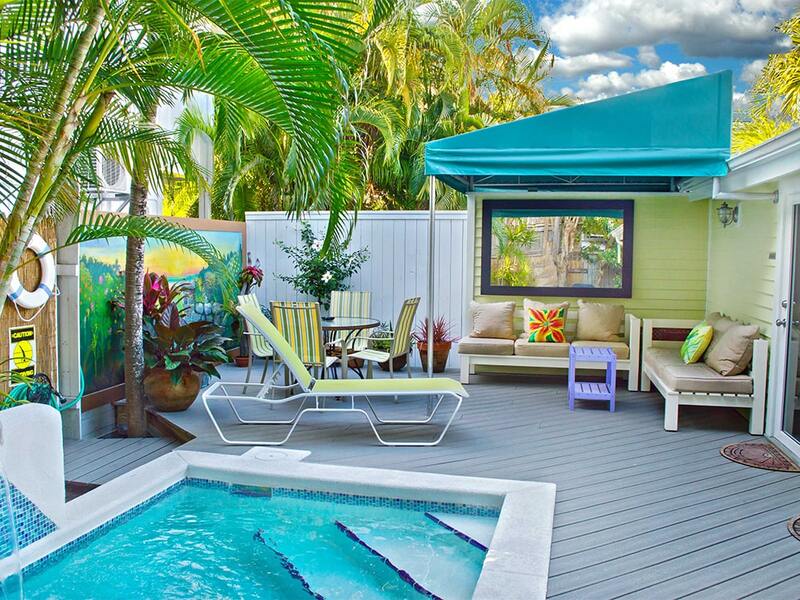 Perfect pool in manicured grass sun garden, beautiful shade garden features large historic mature gumbo limbo tree. Activities: Pool side lounging, shopping, fine dining, swimming, tennis, boating, museums, art galleries, diving. All Town Key West features are close. Great space to set up "home office." 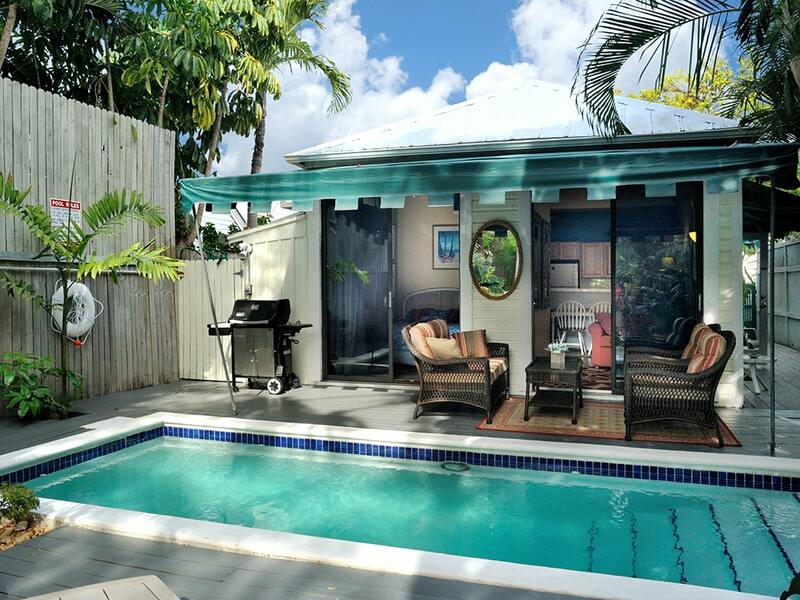 Area: Located in the beautiful Meadows Neighborhood of Key West. This exclusive residential area of Old Town Key West is really an extension of the Old Town Historic Seaport District where the harbor ‘rounds the bend.’ It was originally developed as a suburban neighborhood in the early 1900’s and has a distinctively gracious and private feel with wider tree lined streets and larger yards. There is less commercial development than the seaport side of White Street and the center of Old Town. Yet, the Meadows are flanked by White Street that offers many locally favorite restaurants, art galleries, bakeries, and shops. While many of the Meadow’s residents live in Key West year around, there are some homes available for rent mostly to seasonal guests. From here you can walk to the Historic Seaport in 5 to 10 minutes and walk to Duval Street in 20 minutes. Walk to grocery store, dining, art galleries. 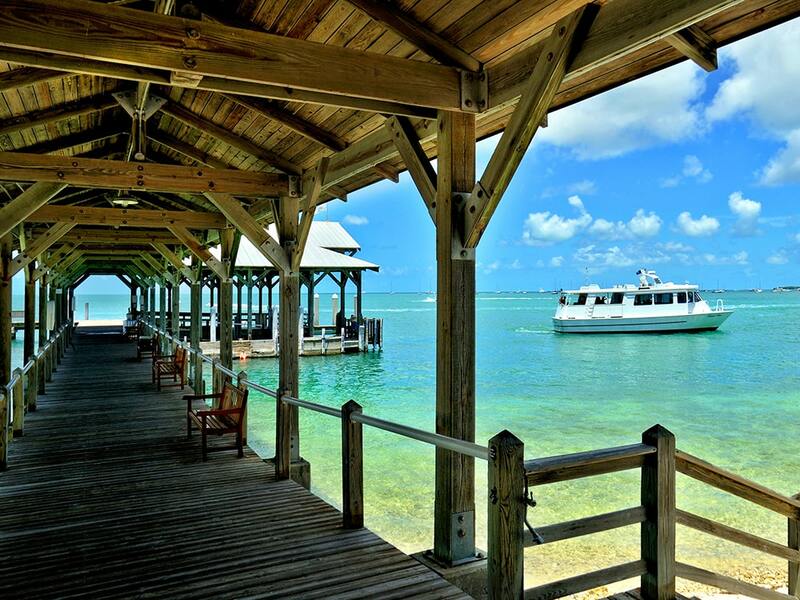 Close to all Old Town Key West attractions and beaches. Close to beautiful park with tennis courts, and lots of green for relaxing. You really do not need a car from this location. 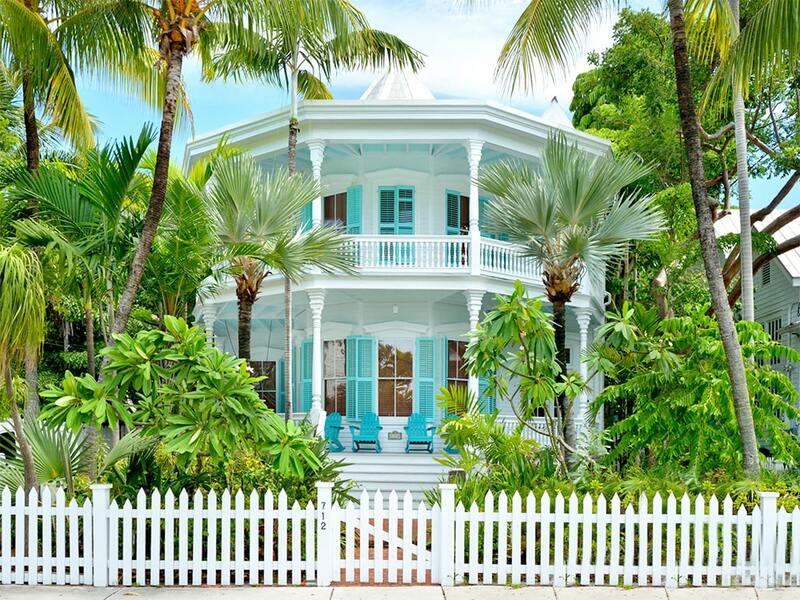 The ideal transportation when you rent this home is a bicycle... which is one of the best ways to experience the ambience of Key West. Restrictions: Smoke Free House and Outdoors. No smoking permitted on property. No pets permitted.